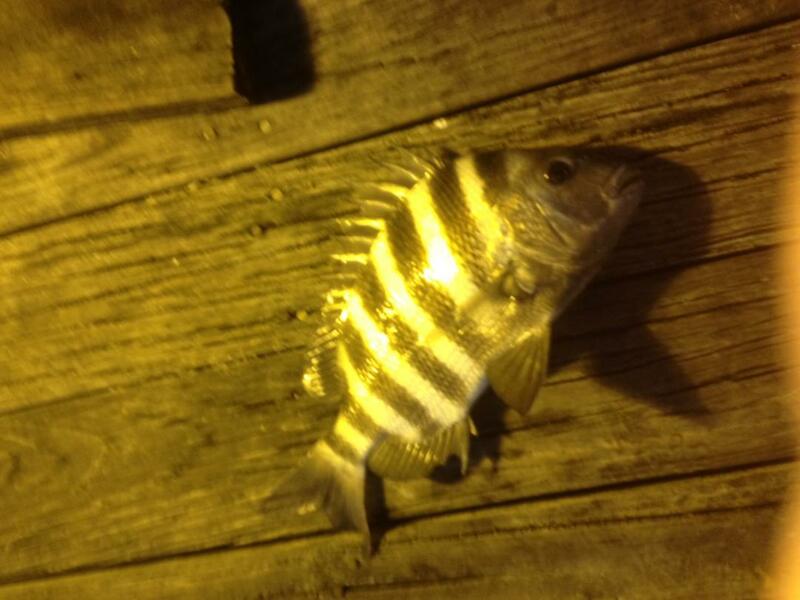 new to post...but not to forum...just wanted to post about a sheepshead trip we just had at mayport...nutshell...fished for sheepsheads quite a few times and always ended up just donating fiddlers, but this trip I tried a different approach which worked out quite nice. Figured I'd share and see what you pro's think...since I hate bottom soaking, I grabbed a live shrimp and was tossing on a 1/4 oz jig head into the rocks...pulled a few blues, a yellow mouth trout...and then I lucked into a nice sheep...I decided to target them by tossing the 1/4 oz jig head (loaded with 2-3 fiddlers at a time) into the jetty rocks. Most takes were happening w/in inches of the rocks and were almost immediate. The success rate was much higher using this approach, because it was so similar to bass fishing w/a jig...was able to see the subtle bites on the line and set before I ever actually felt a bite...from my limited experience, if I feel a bite, its too late. 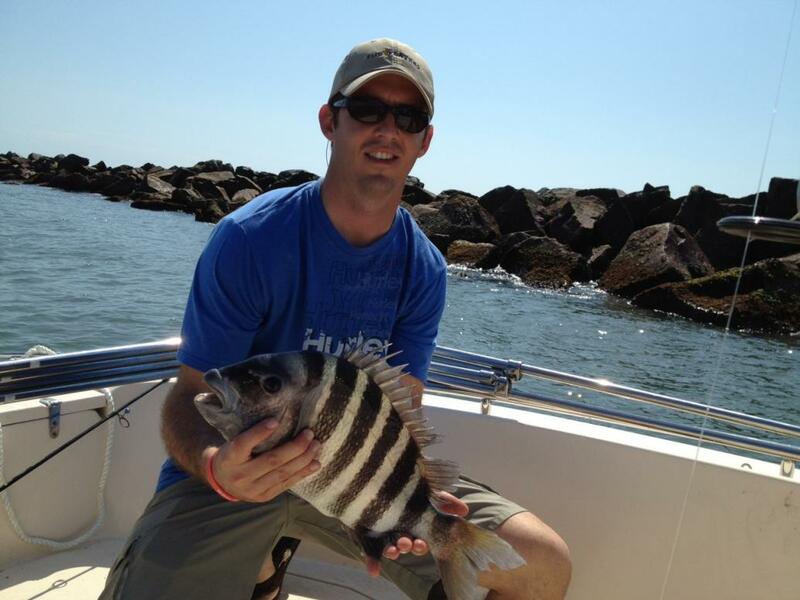 Anyway, we filled up the cooler with these guys and I'll be enjoying sheepshead nuggets for a few nights! it works... great! I loose a lot of bait too. Great info and report! Congrats on a great trip. Keep it up with the jig heads. You found something that works!